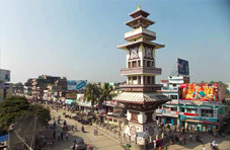 One such South Asian nation that enjoys a rich tourism potential and often called as the ‘abode of tourism’ is ‘Nepal’. Tourism is the word that connects the world! Be it exchange of knowledge, culture, people-people and government-government cooperation, and more, tourism has been instrumental in the overall development of many nations. And, it is no exaggeration that there are a few countries solely dependent on tourism for revenue generation and overall development. 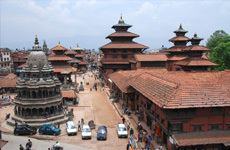 Nepal’s tourism is not something usual. 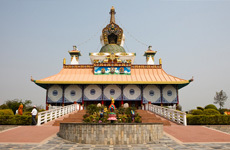 Unlike many other places, a visit to the Himalayan nation keeps you awestruck, creating an emotional bonding. 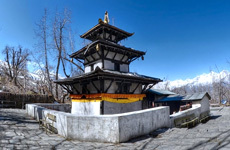 We see that in many cases, where many foreigners who traveled to Nepal for a visit and decided to stay back forever, enjoying the country’s serene climate and natural living! 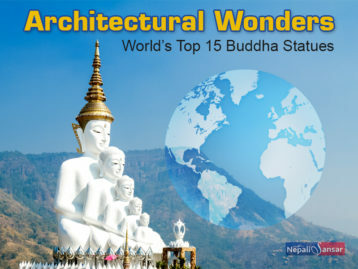 This makes Nepal a special tourism destination! 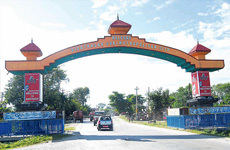 As said above, tourism has been instrumental in driving the Nepali economy and the nation’s overall development. 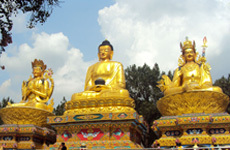 It’s tourism that connected Nepal to the world, giving it back the needed financial and humanitarian support in many areas. 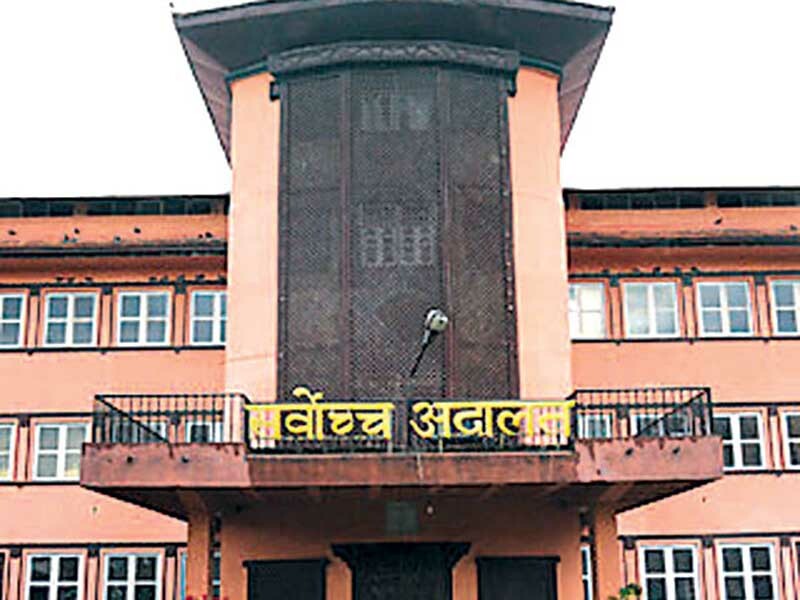 Giving a needed impetus to its key contributor, the Government of Nepal has been announcing special tourism campaigns in the form of ‘national tourism year’ campaign with the sole goal ‘Visit Nepal’. 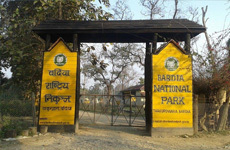 2011 was the first dedicated ‘National Tourism Year’ for the country. 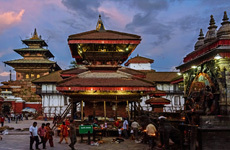 Continuing the spirit, 2020 is now the dedicated ‘New Tourism Year’ for Federal Nepal, targeting 2 million tourist arrivals. 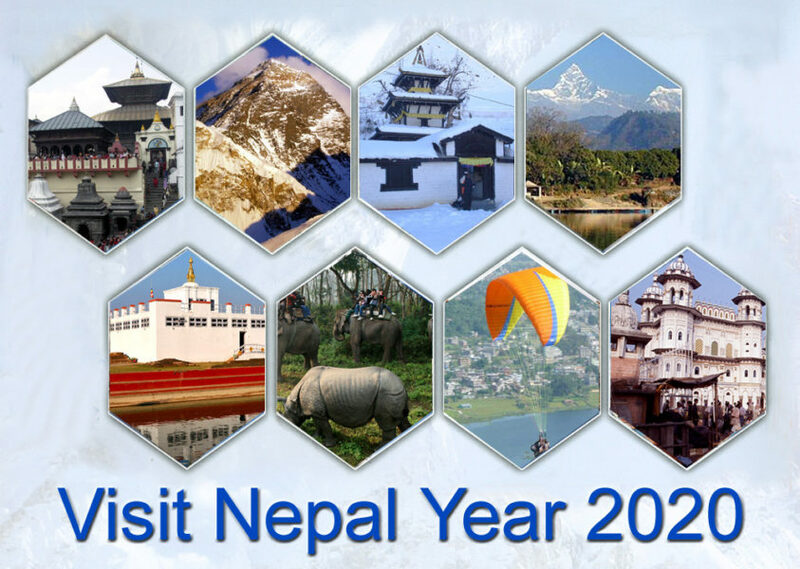 ‘Visit Nepal 2020’ has its roots in the erstwhile government but has become popular as the brainchild of the ‘ex’ Tourism Minister late Rabindranath Adhikari. 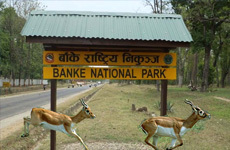 We don’t have Adhikari around, but his brainchild continues all along! 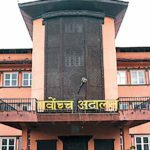 Visit Nepal Year 2020 Campaign – The Slogan All Across! Nepal Tourism Board (NTB) dedicated the Visit Nepal 2020 launch to Rabindra Adhikari in recognition of his efforts in finalizing the campaign and bringing it to the current level. 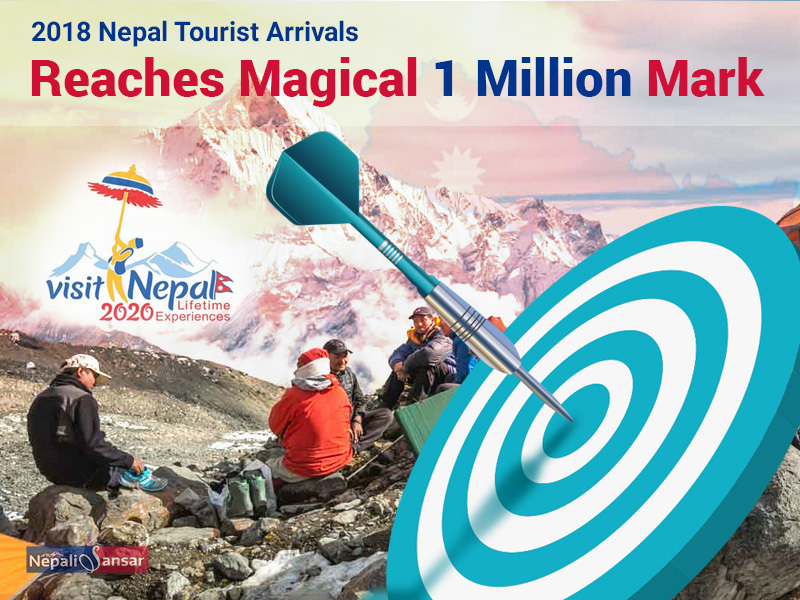 From the idea stage to official launch at ITB Berlin 2019 conference, Visit Nepal 2020 Campaign has left many milestone memories for Nepal tourism along with contributing to local-level development at all levels. 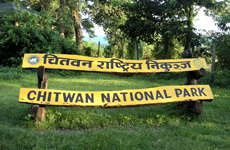 In 2018, the government decided to promote 100 new tourism destinations starting 2019, with at least 10 new destinations in every province. Pokhareli Forum UK and Brecon Nepali Society jointly organized a ‘Hike for Nepal’ program, with a call for scaling the height of Black Mountain in Wales, on August 04, 2018. 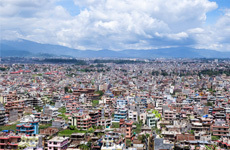 Nepal is currently riding on confidence it received from nearly one million tourist arrivals in 2017 and more than one million arrivals in 2018. 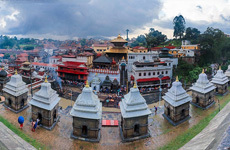 Continuing the pace, Nepal tourism is making positive moves even in 2019, showing 25 percent and 35 percent year-on-year growth rates in January and February 2019, respectively. 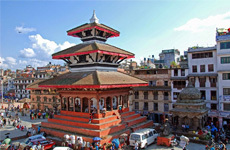 The country has a rich tourism potential in the form of globally-registered UNESCO heritage sites, beautiful cities, highly-revered pilgrimage sites, religious structures, among others that can take ahead the Visit Nepal 2020 Campaign. 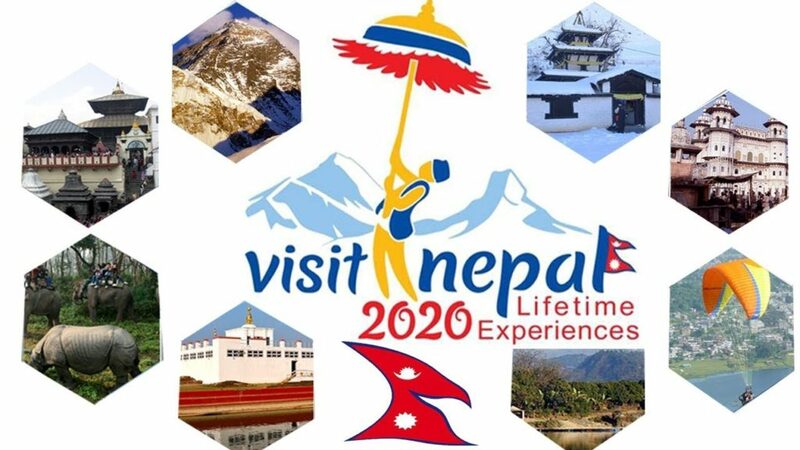 Hope the existing potential and ongoing efforts towards tourism promotion would make the ‘Visit Nepal Year 2020 Campaign‘ a grand success! All the Best Nepal!